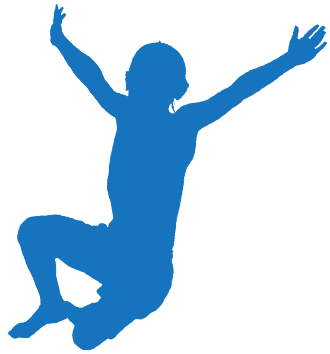 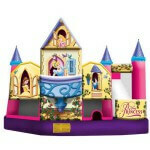 Looking for a Bounce House in Lake Worth? 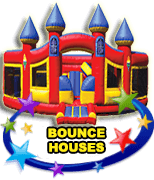 VOTED #1 Best Source of BOUNCE HOUSE PARTY RENTALS in Lake Worth for 2018! 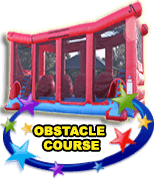 From children’s birthday parties to graduation celebrations and Bar/Bat Mitzvahs, there is an easy and affordable way to bring fun and excitement into the party! 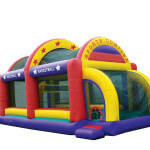 With bounce house rentals from Extremely Fun, you are guaranteeing your guests a day of amusement and nonstop excitement. 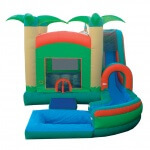 Ask any child if he or she would like to play in a bounce house or water slide rentals in Lake Worth and you will be met with a resounding “Yes!” And now, with perfect fall weather upon us, there is no better time to have an outdoor party where the children are entertained and parents can relax and actually enjoy the celebration. 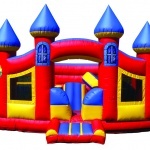 Once you have decided a bounce house rental is the ideal way to make your next party stand out, speak to one of our team members about shapes, sizes and themes. 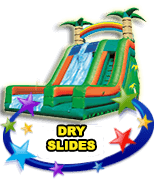 With our massive inventory of bounce houses and water slide rentals in Lake Worth, we really do have something for everyone. 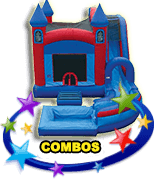 We even have combos so you can have both the bounce house with water slide rentals in Lake Worth! 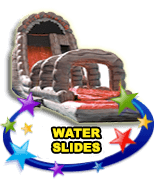 From parents with smaller sized yards to churches or camps that have a large area and need a massive inflatable for an upcoming event, we have the perfect product for you. 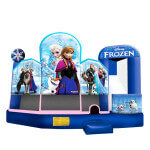 Also, once you share with someone on our team more about your party’s theme or what characters your son or daughter likes, they can share which bounce house rental would tie in nicely to your décor. 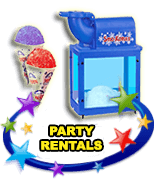 Don’t live in Lake Worth or need a party rental in a different city? 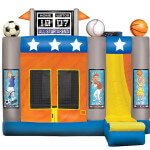 We cover all of your South Florida bounce house needs, providing Palm Beach County bounce houses including Boca Raton bounce houses and Boynton Beach bounce houses, exciting Delray Beach Bounce Houses, cool Wellington bounce houses, and West Palm Beach bounce houses, as well as all our Broward County bounce house services including Deerfield Beach bounce houses, local Pompano Beach bounce houses, delightful Coral Springs bounce houses, wonderful Sunrise bounce houses, high quality Tamarac bounce houses, sunny Lauderdale by the Sea bounce houses, thrilling Plantation bounce houses, Fort Lauderdale bounce houses, great Davie bounce houses, awesome Cooper City bounce houses, Parkland bounce houses, and so many more.